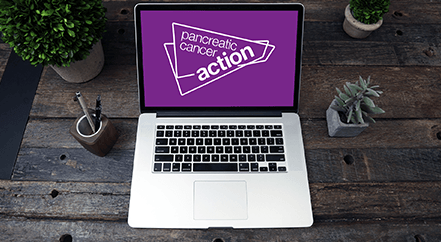 To achieve our aim of raising awareness wherever we can, our communications team and spokespeople work hard to get pancreatic cancer discussed across the board. 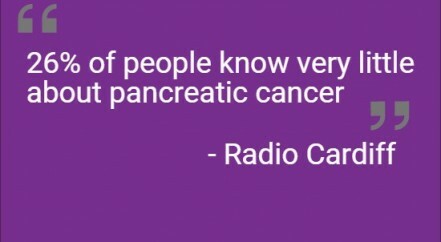 From interviews on national TV to features in a local community newsletter, every bit of press coverage is vital in getting pancreatic cancer out there. We couldn’t achieve this without our supporters who work closely with our team as well as independently to to get their stories discussed by the media.